When I was in the Kiko store recently, this particular shade really caught my eye. That, and the fact that the nail polishes were reduced to £1 from £3.90! What a bargain! 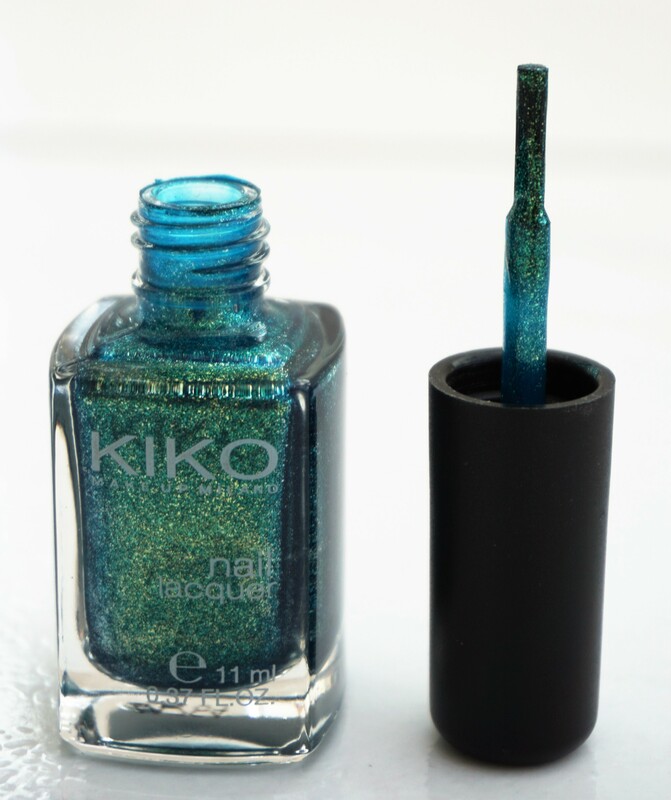 I hadn’t used the Kiko nail polishes before, so I had no idea whether or not it would be any good. Well, after using this polish, I can say that they are amazing! Colour, shine and reasonable wear time (about 3 days for this shade), all for only £1.